First patented in 1856, baking powder sparked a classic American struggle for business supremacy. For nearly a century, brands battled to win loyal consumers for the new leavening miracle, transforming American commerce and advertising even as they touched off a chemical revolution in the world’s kitchens. 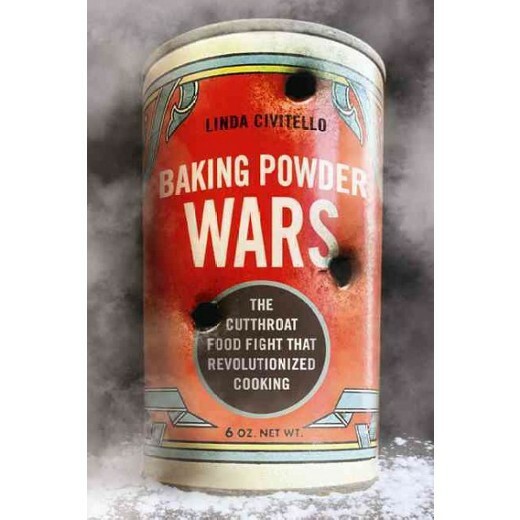 Linda Civitello chronicles the titanic struggle that reshaped America’s diet and rewrote its recipes.